Nestled in 22 acres of lush countryside near Malvern, Worcestershire, former convent Stanbrook Abbey has been transformed into one of the UK’s most stunning conference venues, with eight flexible function rooms, beautiful grounds for teambuilding and a luxurious manor house for management accommodation or a directors’ retreat. 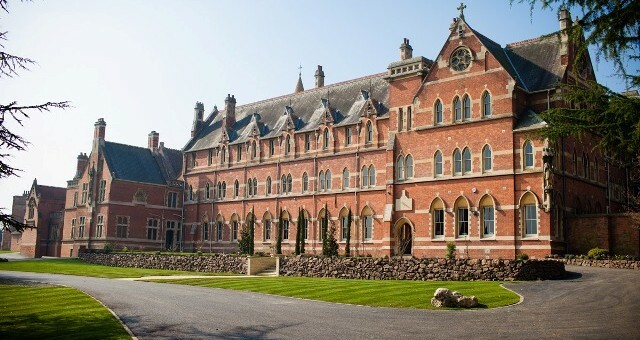 Stanbrook Abbey is kindly offering a free ‘Champagne Afternoon tea for two’* for one lucky Olé reader. To enter, simply email [email protected] with your name, address and contact details and ‘Stanbrook Abbey’ in the subject line. 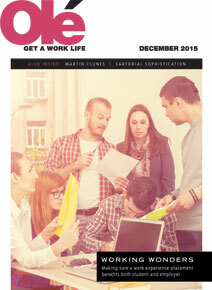 You will also be subscribed to our free monthly newsletter. *Reservations are subject to availability and prize needs to be taken by 31st August 2013.